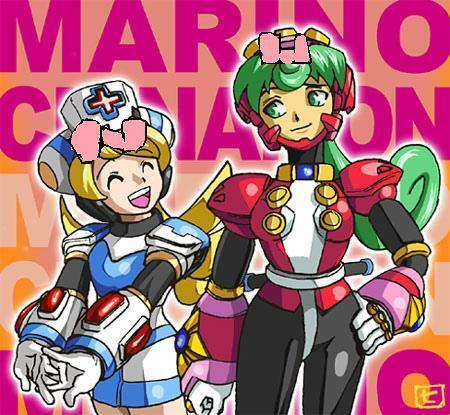 marino & cinnamon Wearing the same bows. its cute. Wallpaper and background images in the Megaman club tagged: marino cinnamon.